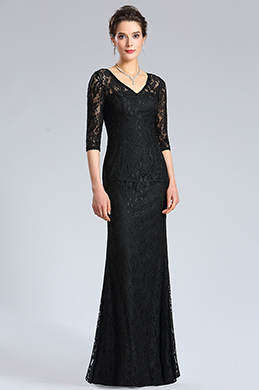 Get your charming fitted black lace evening dress from eDressit online store. 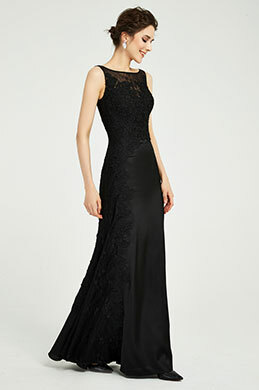 Black is the forever classic and is a never outdated color, black evening dress can always be your best choice. Wear a fitted dress to hug your figure and flatter your shape. 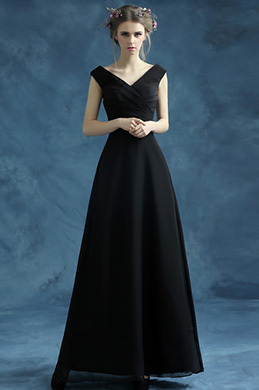 Whether you are going to attend a black tie party, a wedding ceremony or a formal banquet, a charming fitted black evening dress will always be your right choice and make you the focus of the crowd. A combination of elegance and grace. 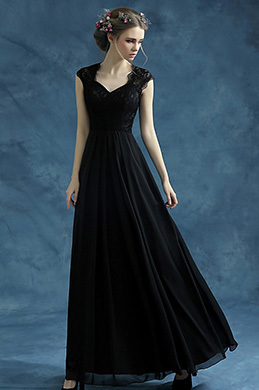 These years, our black series evening party dresses and formal wears are welcomed by most clients, and will be also popular in the future.